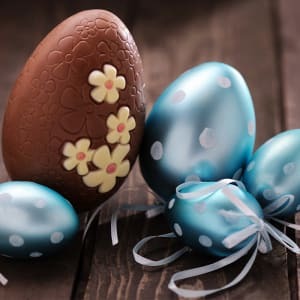 Join the chefs at Caffe Concerto and learn how to decorate your own chocolate Easter egg with different colour icing and embellishments that you can wrap up and gift to someone special. The masterclass is complimentary with the purchase of an afternoon tea for two. Places must be booked in advance by emailing info@caffeconcerto.co.uk and quoting EASTEREGG in the subject line. All children under the age of 16 must be accompanied by an adult.